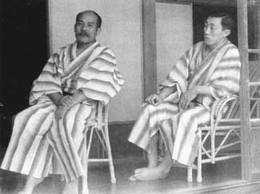 Tomiki Sensei was an expert judoka before he even started doing aikido with Ueshiba. 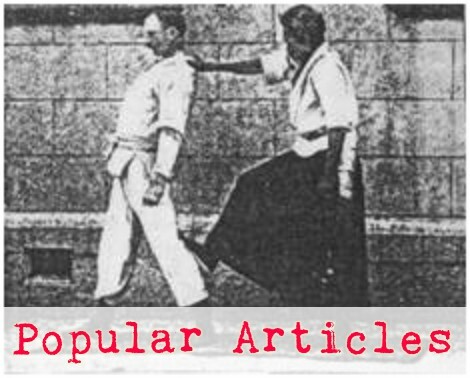 He ended up being very highly-ranked in both aikido and judo. 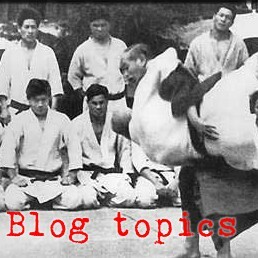 The Kodokan's esteem for him is illustrated by the fact that they chose him to chair the committee of masters that formulated the Goshin Jutsu in 1956. So why is there no existing footage of Tomiki Sensei doing judo. He put plenty of aikido on film, but where is his judo legacy recorded? I'm dying to see him in action!